Fra en tidligere utgave av Tartu Maraton med Simen Østensen i spiss. Foto: Rauschendorfer/NordicFocus. 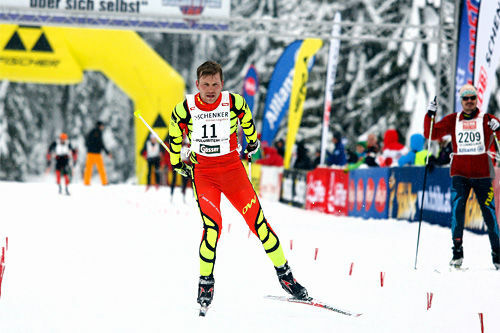 Arrangøren i estiske Tartu Maraton står overfor store utfordringer, noe som fører til endringer i programmet for langløpscupen FIS Worldloppet Cup. Due to weather problems the Tartu Maraton will be replaced by American Birkebeiner. This winter has been challenging as for the skiers as for the race organizers. Next event in calendar La Transjurassienne is holding up and have possibility to organize the race on 50 km long course. The next race in line – Tartu Maraton is moving towrds the worse scenario, cancellation. Snow situation in Estonia has turned to zero after 10 days of warm weather, which has destroyed the marathon course and even artificial snow deposits. The weather forecast for next weeks is also not on our side and it is not possible to produce more snow. It all means that with high probability OC have to make the decision to cancel Tartu Maraton. The 5th stage of FIS Worldloppet Cup - Tartu Maraton - will be replaced by American Birkebeiner 50 km FT race from Cable to Hayward, which will take place on Feb 20th 2016. Birkie course has been in very good condition all winter and weather forecast shows continuation of the winter in Wisconsin for next weeks. 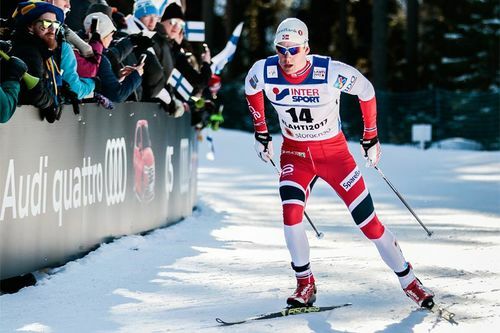 The American Birkebeiner counted as FIS Worldloppet Cup stage already the last seasons, so the organizers know how to host the world's best skiers, teams, journalists and spectators. The starting field of American Birkebeiner ski event has been growing since its first edition in 1973 up to around 10.000 skiers year by year. Last season the Italian Sergio Bonaldi and the local hero Holly Brooks took the victory in the American Birkebeiner. 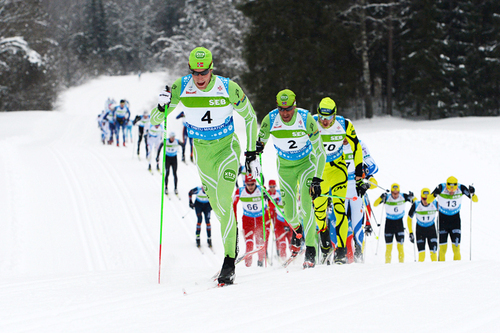 - We are super excited to host the greatest marathon skiers of the world here in Hayward WI. Conditions are great and the ski racing will be fantastic! 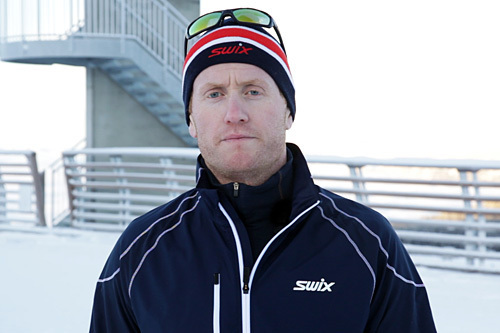 says Ben Popp, American Birkebeiner Executive Director. Meanwhile the OC of Tartu Maraton will put all their efforts in organizing some event for popular skiers. Most probably it will be carried out as an "open track" event without ranking on a small loop on Otepää world cup course. The final decision of OC will be published on Monday, February 15th. 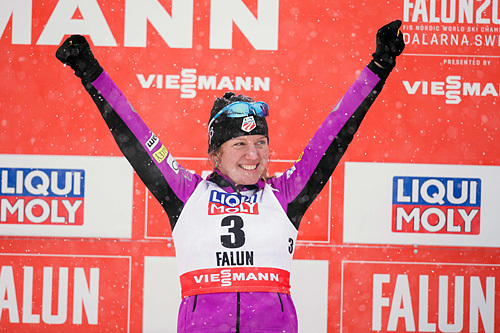 * Read more about the race and now 5th stage of FIS Worldloppet Cup on the Worldloppet-Website. * The official website of the American Birkebeiner.